Found right along Fairfield Road, the Lindquist Memorial Park is a tranquil, quiet cemetery in Layton. It was established in 1988, surrounded by acres of lush, green grass and softly rustling trees. 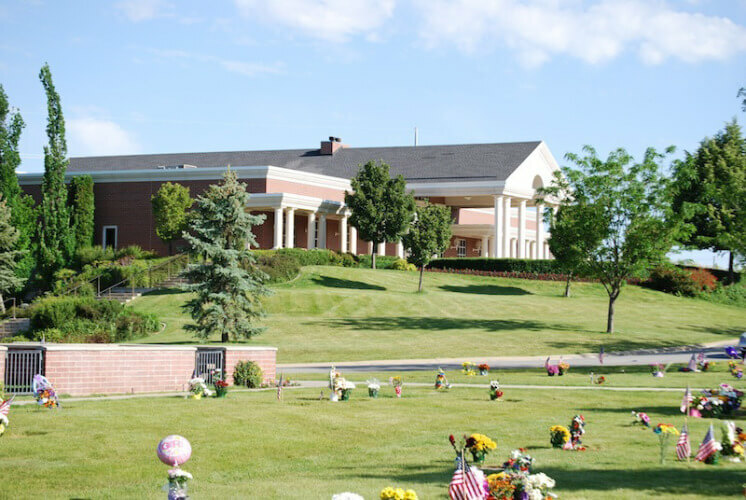 Our Lindquist Layton Mortuary is adjacent to the cemetery. 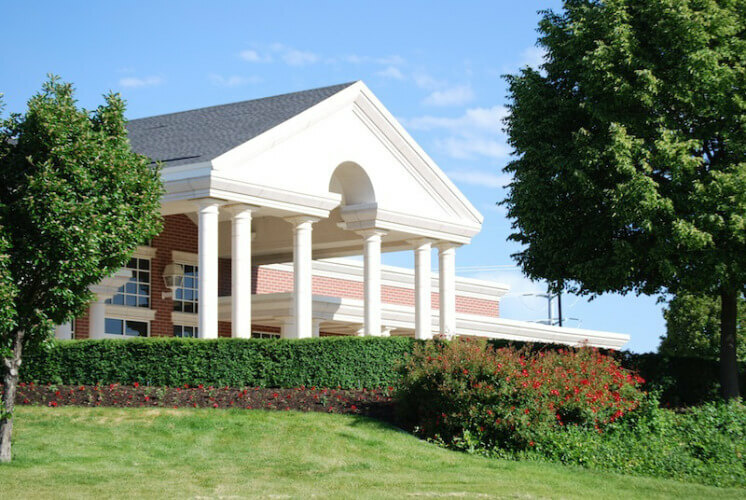 It was opened in 1977 and is the largest mortuary in Utah, setting the standard of excellence in our chosen profession. For family estates, you’ll find the Valley View Gardens within the cemetery. There are many options available for families residing in Layton. Our funeral services cover traditional burials as well as cremations. 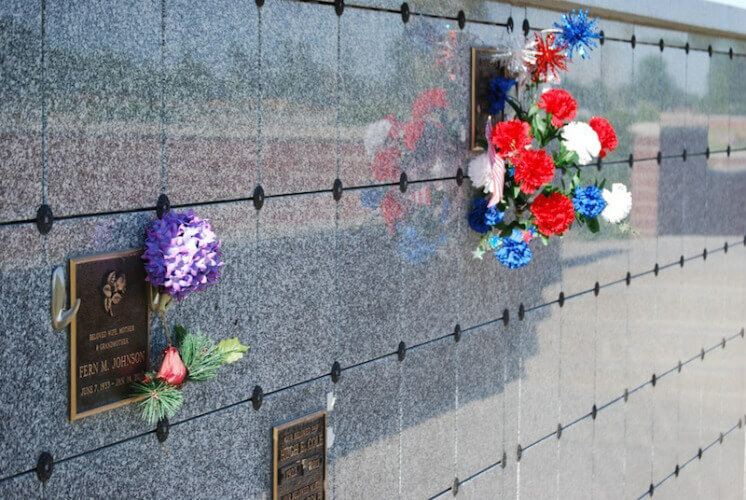 We have marble and granite estates available for those who wish to inter the cremated remains of the departed. 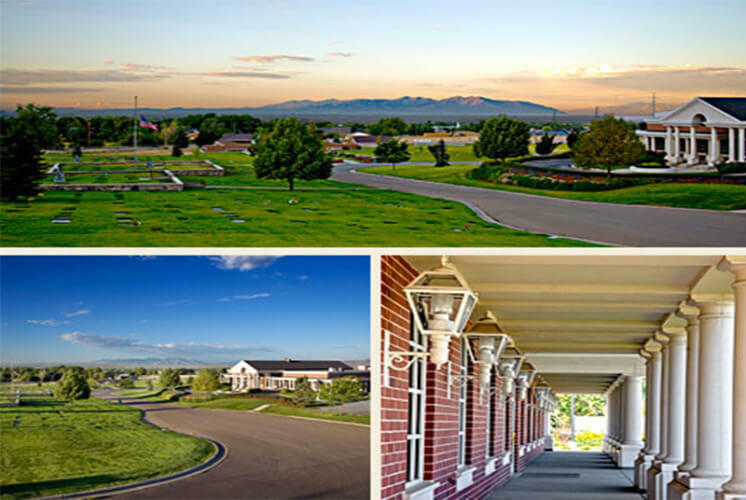 Allow our highly qualified funeral directors to explain the options available at our Layton cemetery, so you can have a meaningful and personal funeral in line with the family’s wishes. The Lindquist Memorial Park is a vast and beautiful estate for you to visit and to remember the lives of your loved ones. It is protected by endowment care funds from the state of Utah, ensuring that it’s cared for and maintained for generations to come. Our dedicated, caring staff works tirelessly to protect the tranquility of this place of rest.